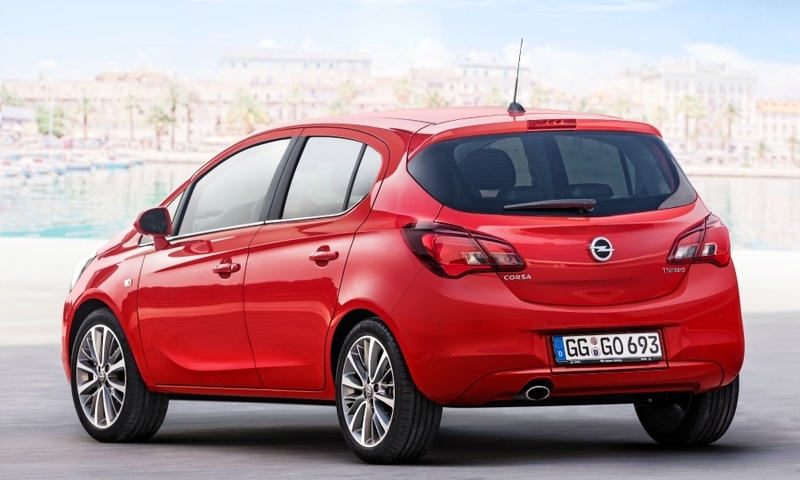 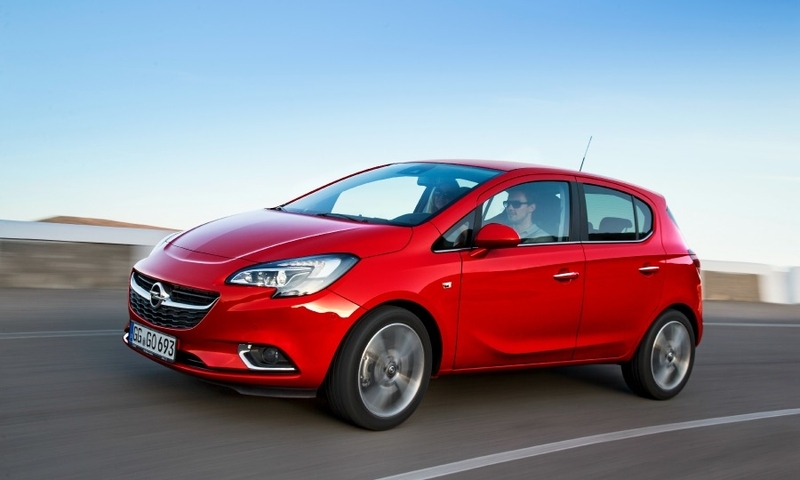 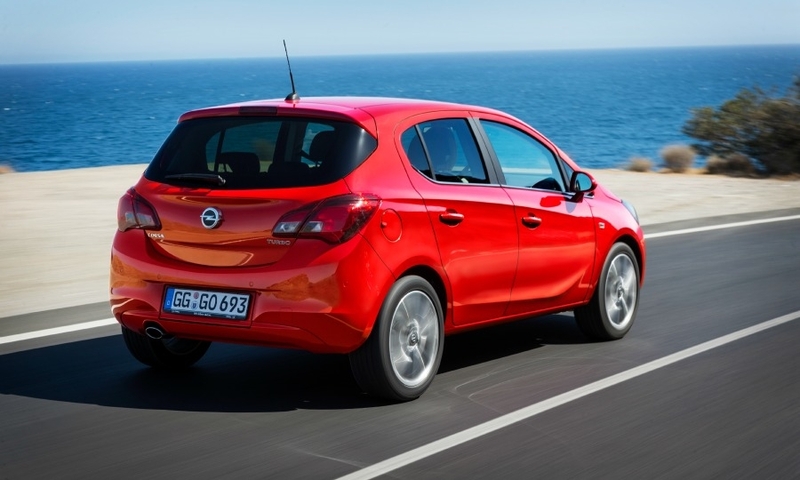 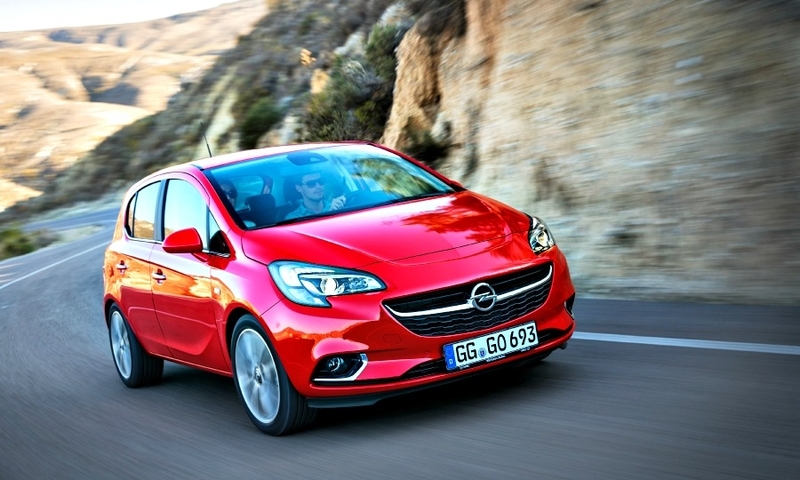 Opel/Vauxhall is launching a fifth generation of its best-selling Corsa subcompact. 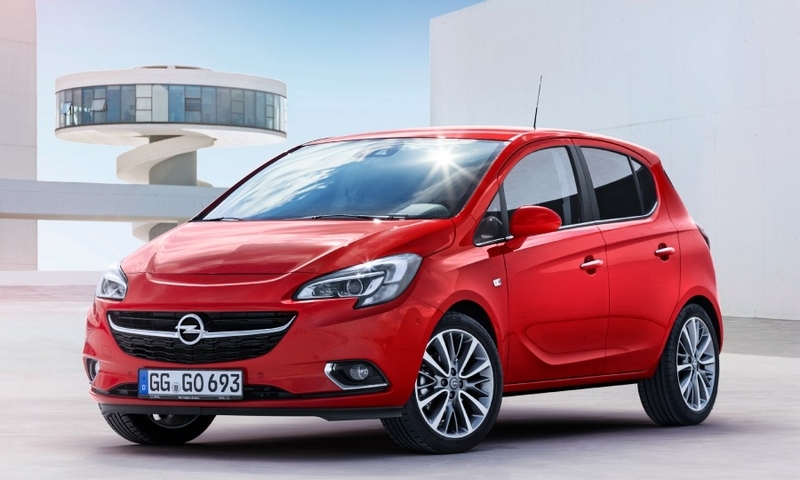 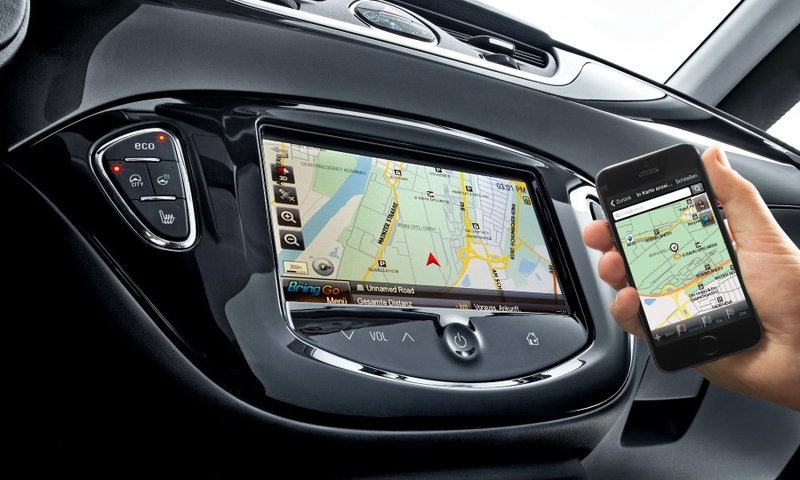 Opel hopes that a fresh design will keep the new Corsa, shown, competitive. 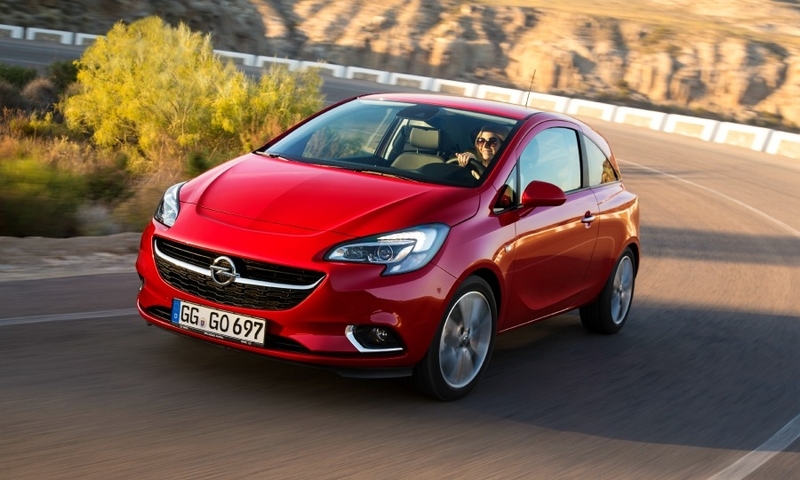 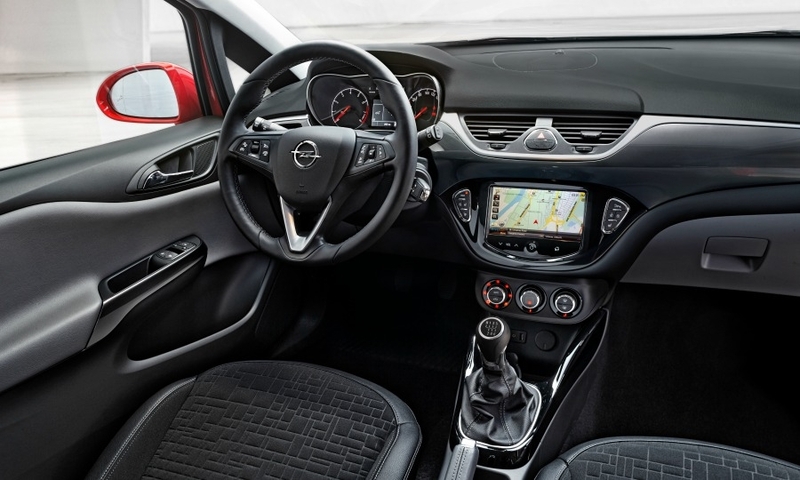 The new Corsa, shown, has a wide grille flanked by distinctive headlights, similar to the front end of the brand's Adam minicar. 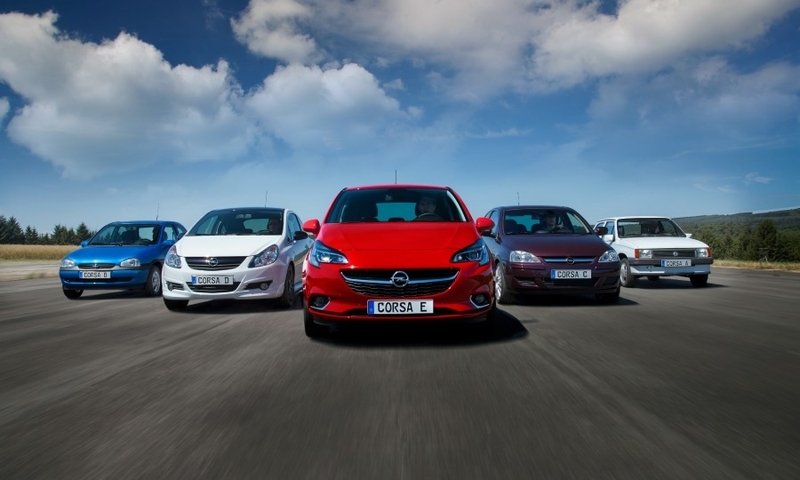 In 32 years, almost 12 million Corsas have been sold in Europe, according to the automaker.